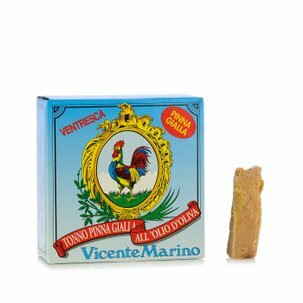 The anchovies in oil from Vicente Marino are top quality anchovies processed by hand and carefully conserved. Ingredients Anchovies, olive oil, salt. ALLERGENS: fish and fish-based products. For more information on product labels, please contact our Customer Service department. The information on the labels of the products may vary for reasons beyond our control, therefore, there may be discrepancies between the information on the site and that on the products delivered. Please always check the information on the product before consumption or use. 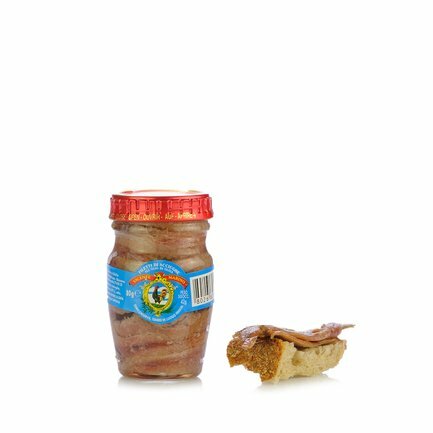 Josè Marino is the heir to a great tinning tradition that has been passed down for three generations. 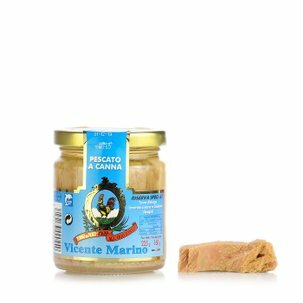 Due to its size and quality, marchio Gallo represents an excellent conserve in the fish market. 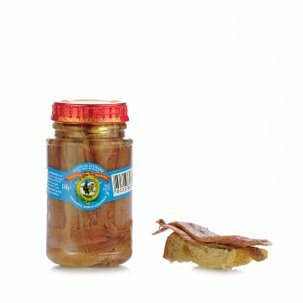 The Basque coast, in Northern Spain is where the best salted anchovies are produced, due to the size and dimension of the fish. 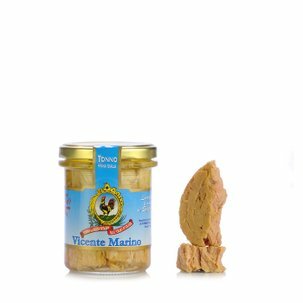 Gallo is also excellent tuna fished with a rod in the Cantabrian Sea. The white tuna, or Bonito of the North, and the Bluefin tuna are steam cooked and conserved in olive oil and salt. 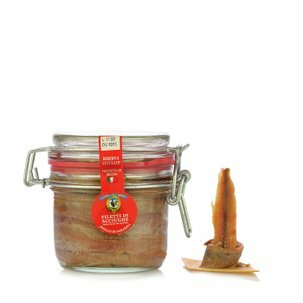 Eataly has selected Marca Gallo to put a unique flavour on your table.